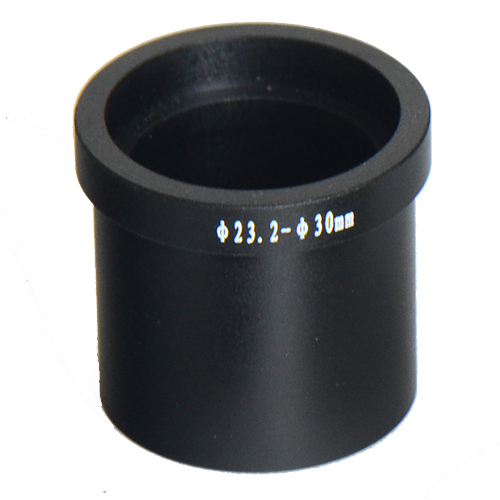 Eyepiece adapter is used to connect the 23.2 mm camera adapter to different size microscope or telescope eyepiece tube holder size. Most of our camera adapters are with 23.2 mm size and can be directly fit any of the 23.2 tube holder such as biological microscope. So for the 23.2mm tube holder, no such eyepece adpter is needed. 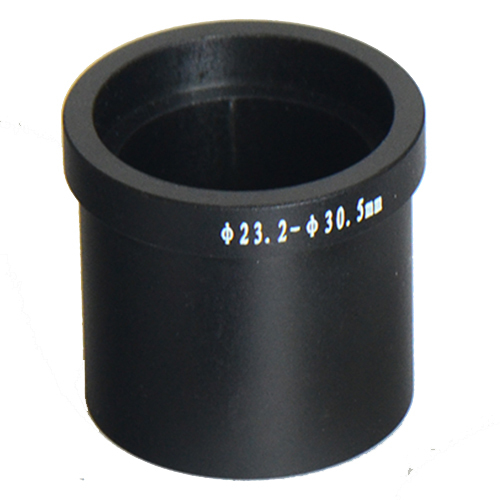 For 30.5 mm tube holder, you need to use Dia.23.2mm to 30.5mm Ring to connect your 23.2mm camera adapter. 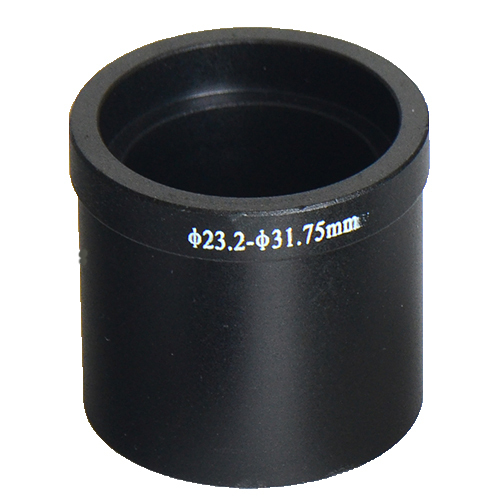 For 31.75 mm tube holder, you need to use Dia.23.2mm to 31.75mm Ring to connect your 23.2mm camera adapter( You can also select our camera adapter( C-Mount to Dia.31.75mm Ocular Tube) directly.